One of the many things we’ve learned from helping literally hundreds of families plan their vacations is there is no one-size-fits-all top-ten list of things to do. 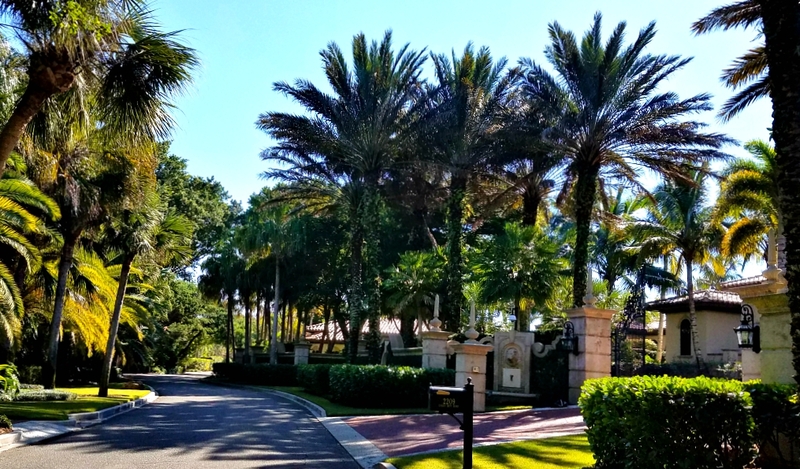 You may want to just bask in the tranquility that is unique to the quiet southern end of Siesta Key or venture out to enjoy the many fine dining opportunities and activities the area offers. 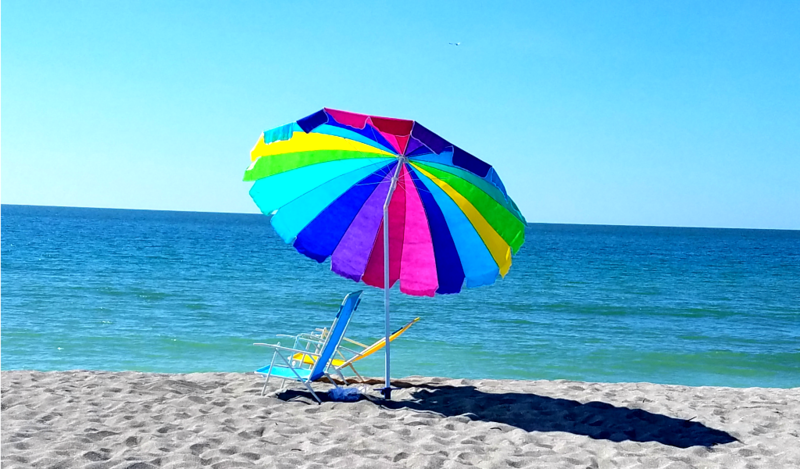 With so many options, you’ll appreciate our comprehensive “Siesta Key Vacation Guide” that will help you design a vacation that is perfect for you. Once you experience the amazing view from the lanai and the relaxing sound of the waves, you may decide you don’t want to venture far from our little slice of paradise. In the mornings you’ll enjoy a gentle Gulf breeze with your coffee while watching dolphins jump and seabirds dive for their breakfast. On a hot afternoon you might retreat to the lanai to take a break from the sun, but still be able to see your family and friends on the beach below. In the evening it is your reserved front row seat for magnificent sunsets. Our condo sits on a VERY narrow strip of sand, which provides the unique benefit of direct water views from every room. 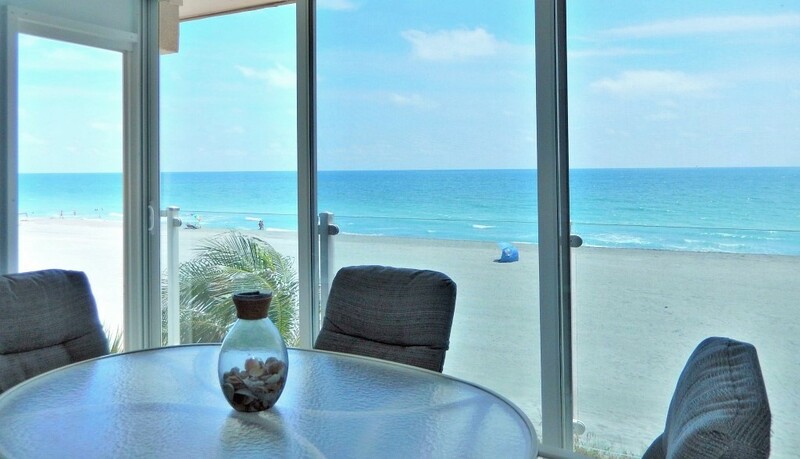 The Gulf of Mexico is only about 125′ from our lanai and master bedroom window. With the open floor plan you even have a direct Gulf view from the kitchen. If that’s the plan, we’ve got you covered. You’ll find beach chairs, umbrellas, a cooler and beach toys in the front closet that you’re welcome to use. Maybe you’ll snuggle up with the book you’ve been planning to read or let the sound of the waves gently lull you to sleep. If you have children, you might help them build a magical sandcastle or join them as they play in the surf. Life is somehow always better on the beach. 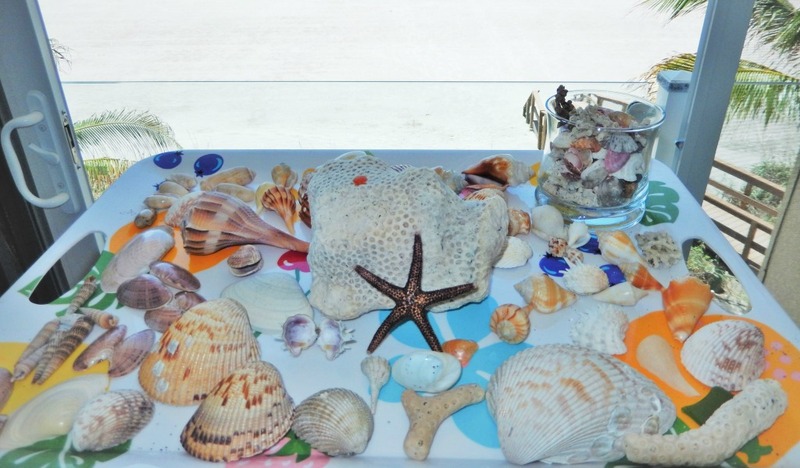 If you like long walks on the beach and collecting seashells, you will love our location. 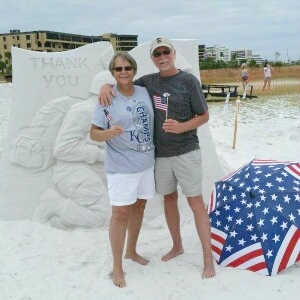 To the south you can walk often in near solitude for miles and enjoy the best shelling on Siesta Key. To the north the beach extends nearly two miles before ending at Point of Rocks, which is good spot for snorkeling. You can see pictures from these beach walks by clicking here. If you’re into fishing, you’re in luck – our condo is one of the top fishing destinations on the entire Gulf Coast of Florida. You can learn more about fishing in the area by clicking here. Scientists have proven what many of us already knew; beach vacations are beneficial for your mental and physical health and provide more benefits for your kids than material gifts. More recent studies refer to the beach as a “Blue Space” experience that reduces depression while increasing creativity. While these studies also note the natural increase in Vitamin D and the healing properties of saltwater loosen stiff joints and improve skin elasticity, the benefits of staying directly on the beach and sleeping with the relaxing sound of the waves go far beyond what scientists can objectively measure. When families stay directly on the beach, they tend to do things together and things tend to move more smoothly. With the beach is at your doorstep, everyone can move at their own pace and anything you forget is just a few steps away. As demands and distractions are washed from our mind we focus on what’s really important; building sandcastles, discovering seashells, playing shuffleboard or just taking long walks together on the beach. Whether we know it or not, we are creating memories that may last a lifetime. If you would you like to rent kayaks, paddleboards (SUP), a boat, a jet ski, go parasailing, charter a sailboat for a sunset cruise or hire a fishing guide; we’ve got you covered. How about a round of golf or a tennis match – we can help you with that too. If you would like to rent a bicycle during your stay, you’ll enjoy the wide bike lanes and the fact there are over a dozen restaurants and several places to shop within two miles of the condo and before you reach a busy street. 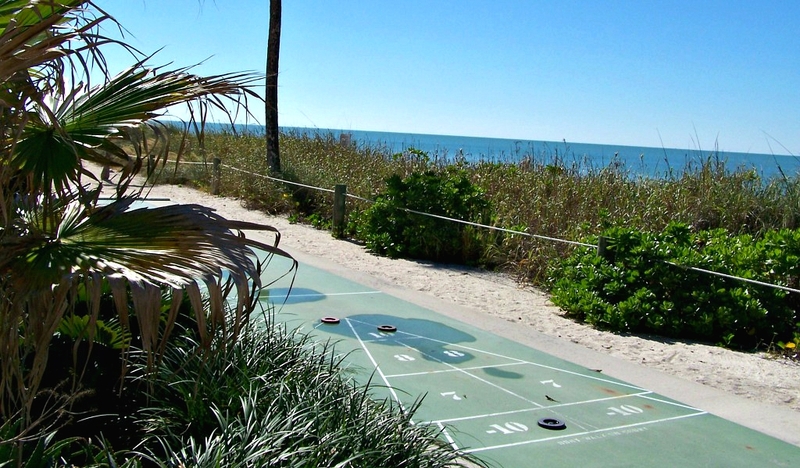 You’ll find information on these and many other activities in our Siesta Key Vacation Guide. 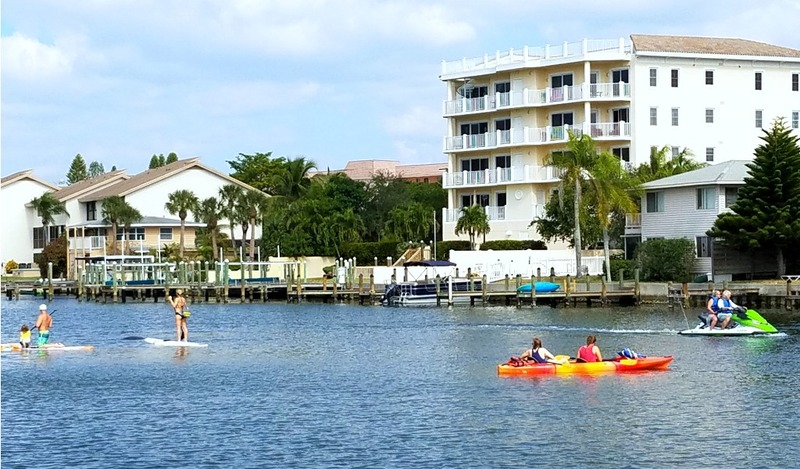 Many of our guests like to take a break from the beach to explore the Sarasota area. There are a number of great things to see and do that are within an easy hour’s drive from the condo. Our Vacation Guide covers a variety of activities, scenic drives and interesting destinations for you to consider. If you would like some personalized help, we are only a phone call away. Many families enjoy the Drum Circle sunset celebrations that are held on the Casey Key public beach Wednesday and Saturday evenings and on Siesta Key public beach Sunday evening. 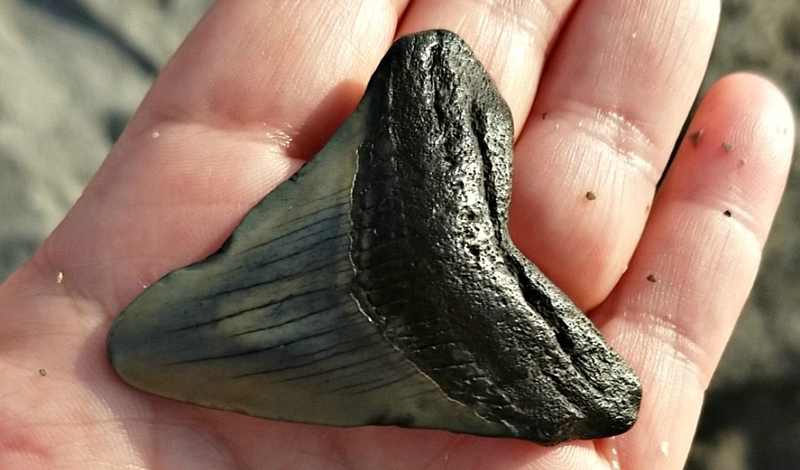 Kids often love hunting for fossilized shark teeth. 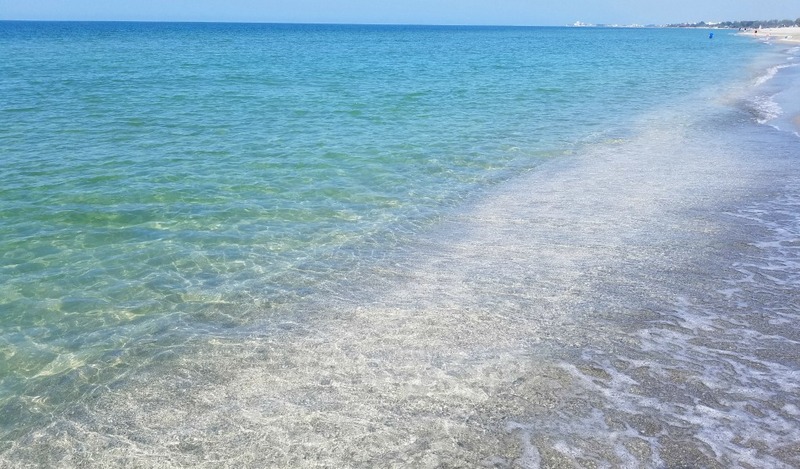 Our Vacation Guide provides directions to a beach that is off the beaten tourist path and loaded with fossilized shark teeth that are millions years old. You might even be lucking enough to find a Megalodon tooth like the one shown here that was found in knee-deep water right in front of our condo. With its focus on family activities, our Vacation Guide also includes information on museums and a variety of venues like the Sarasota Jungle Gardens, Mote Aquarium, Big Cat Habitat, Venice Audubon Society Rookery and Myakka River State Park where you can take an air-boat tour and see alligators in the wild. 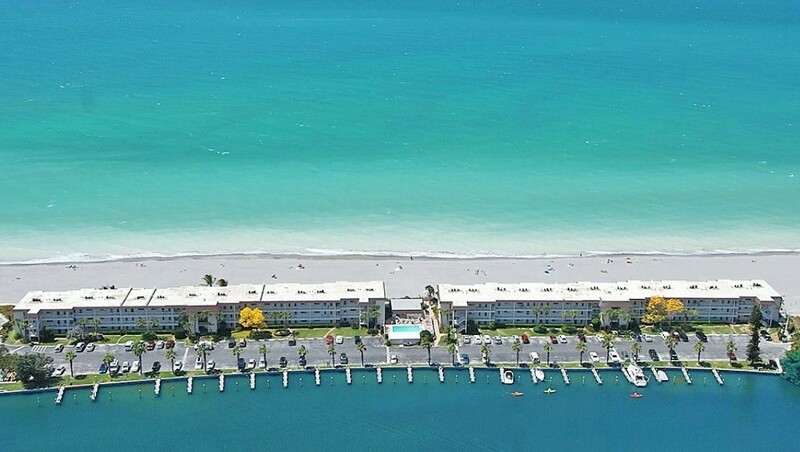 The Siesta Key area offers an amazing number of fine dining options and cultural venues. 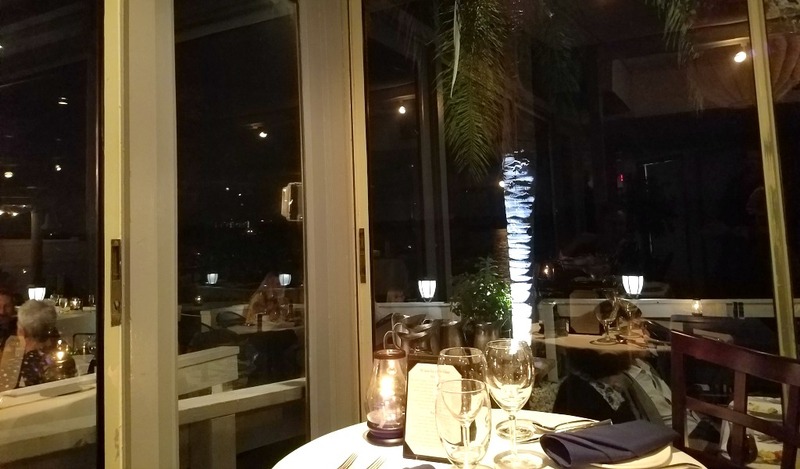 In our Vacation Guide we provide our guests with up-to-date reviews of more than 30 great restaurants that include direct links to the restaurant websites along with our commentary on the menus. We also provide information about museums, entertainment venues and wide variety of activities that you might find interesting. Some families like to build anticipation for their vacation by familiarizing themselves with the area and planning activities while others only care about the view and relaxing on the beach. Either way, we are here to help you design a vacation tailored specifically for you. Please feel welcome to Contact Us with any questions. Thank you for taking the time to visit our website. We enjoy helping families plan what we hope will be a memorable vacation. Please feel welcome to contact us with any questions. Click here for availability and weekly rates. Our 2 bedroom / 2 bath condo is on the quiet southern end of Siesta Key where traffic moves smoothly along a tree-covered street that has generous bicycle lanes on both sides. Our condo is on a very narrow strip and sand and directly on the beach. Every room except the guest bedroom has a direct oceanfront view of the Gulf of Mexico, which is only about 125 feet from the our lanai and master bedroom window. The bay inlet is a similar distance from our east balcony and guest bedroom window. If you prefer to talk by phone, please feel welcome to call us between 9AM and 9PM U.S. Central Time at 816-536-9969. Siesta Key is a barrier island by Sarasota, FL, which is located at about the midpoint between Tampa, FL and Ft. Myers, FL. You can see us on Google Maps by clicking here. Please note the satellite view of our beach that is shown by Google is outdated. Our beach was “re-nourished” in the Spring of 2016 and is now about 125 feet wide. The pictures on our Gallery page show the beach as it looks today. We are extremely proud to announce that we were selected by Florida Rental by Owners as Host of the Month for April 2018. You can read the story and interview by clicking here. “Fabulous Condo, View, Area – Best of the Best. The view is breathtaking from even the kitchen and unit was very quiet sound. we never heard a neighbor. Property is immaculate as well and the management company is very helpful…” Please click here to read more comments from our guests. Copyright © 2019 Beachfront Siesta Key Condo Rental. Powered by WordPress. Theme: Accelerate by ThemeGrill.